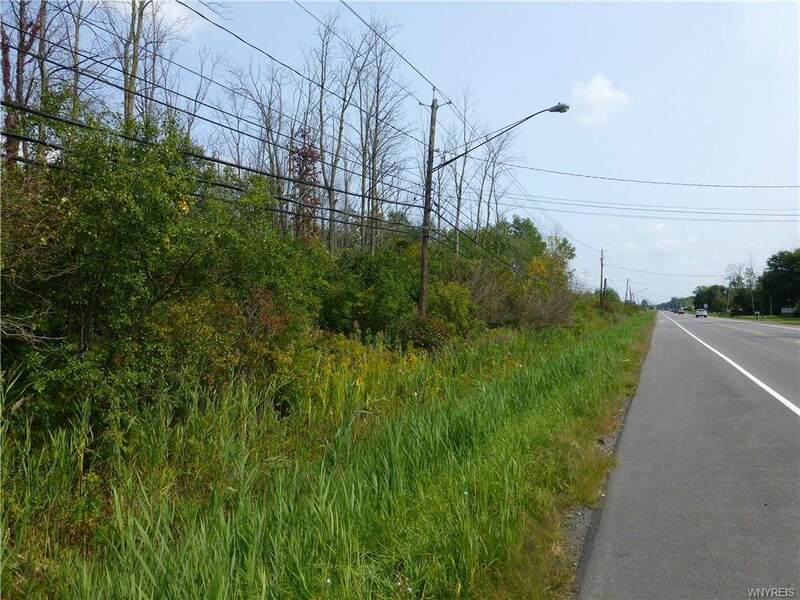 A great opportunity near the Niagara Falls Airport. 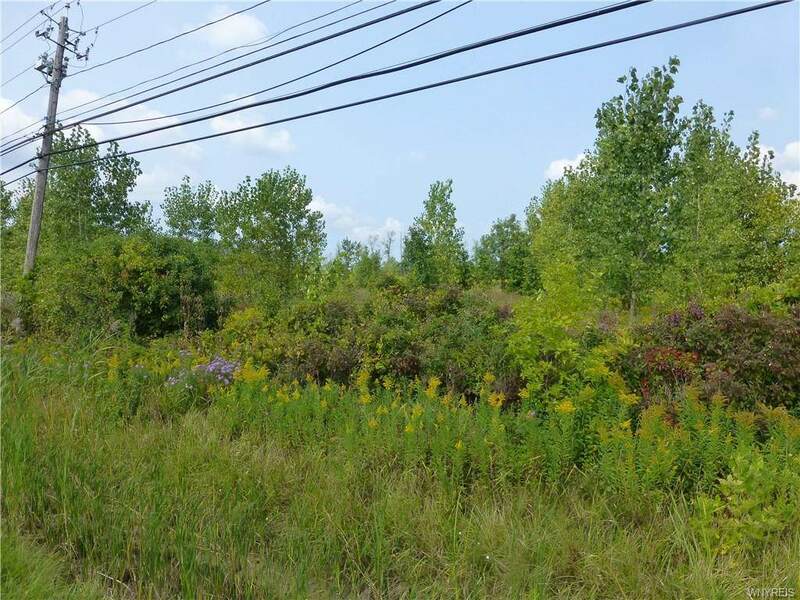 This 10.6 acre site includes over a "Thousand" feet ofroad frontage along Porter road. 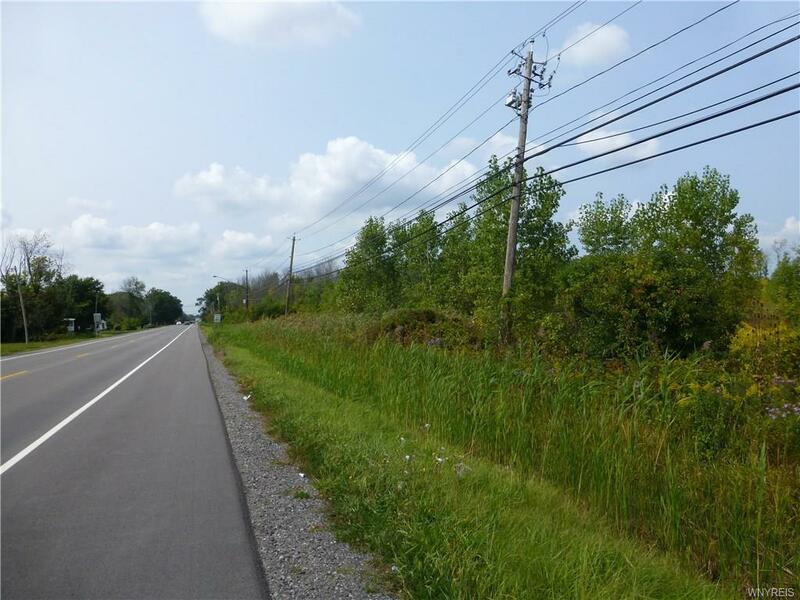 With easy access to the Airport, local residential, and thruway access thiscommercial site would be perfect for many business opportunities. Currently zoned as B-1 by the Town ofNiagara, zoning is included as an attachment.